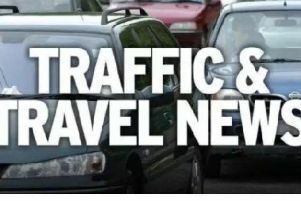 Motorists have been advised to expect delays due to a motorway closure in the region next week. A Department for Infrastructure spokesman said: “It is planned to close the M5 on Monday, July 30 from 9pm to 6am on Tuesday, July 31 in the northbound direction to allow resurfacing. 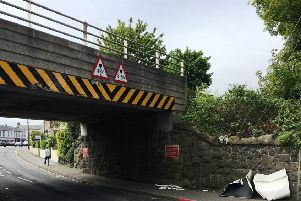 “Traffic will be diverted along the Shore Road from Junction 2 Greencastle to Rushpark Roundabout. “The M5 will also be closed in the southbound direction on Tuesday, July 31 and Wednesday, August 1 from 9pm to 6am each night.